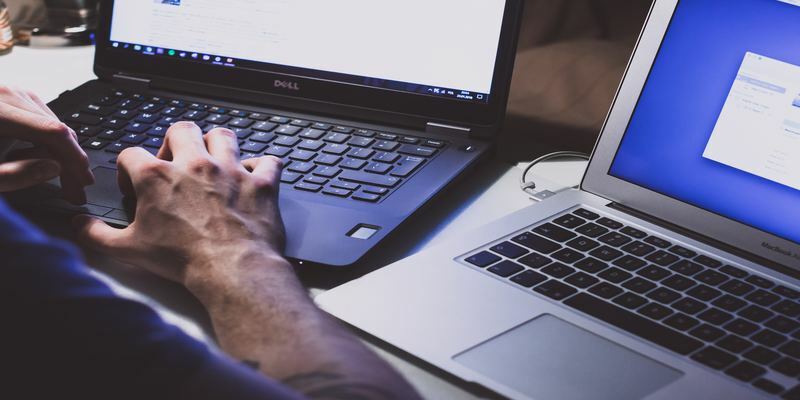 A remote shutdown or restart comes in handy when you have several PCs set up in different rooms and don’t want to keep visiting each machine to shut down or restart it physically. 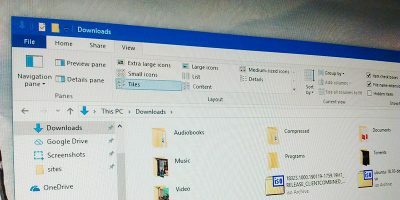 Thankfully, Windows 10 offers a utility through which you can shut down or restart PCs connected to your network. 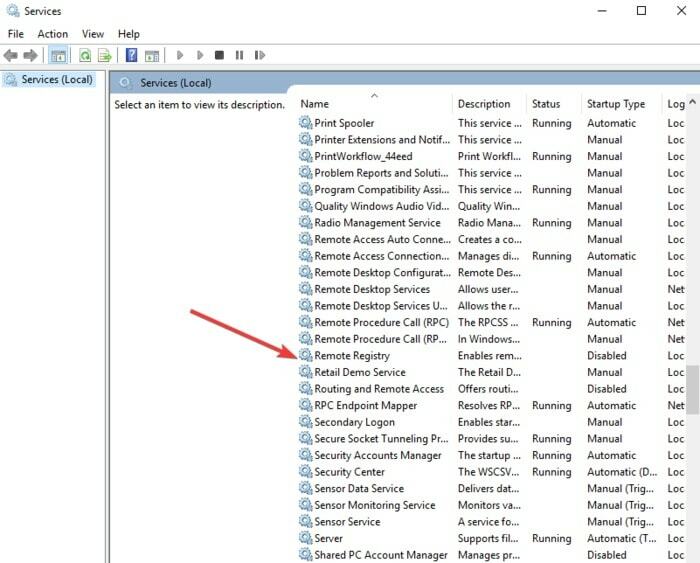 This includes the Shutdown.exe utility that simply shuts down or restarts Windows 10 PCs in your local network once they’re configured accordingly. From here on it’s only a matter of seconds to perform the tasks remotely. Here’s how to remotely shut down or restart your Windows 10 PC. 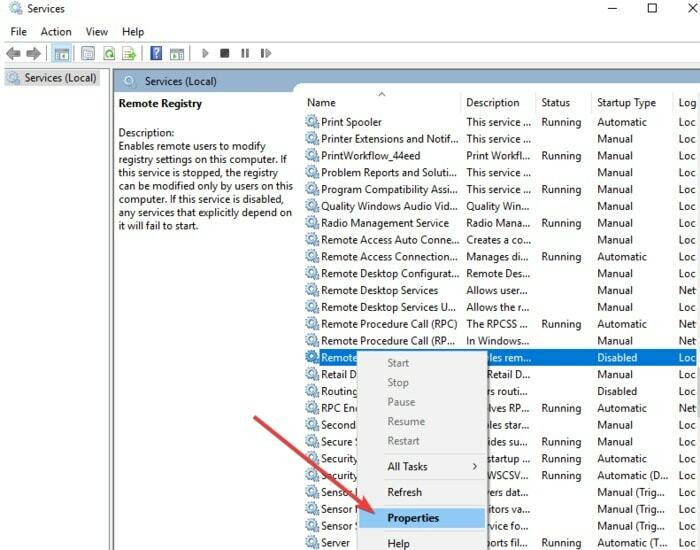 If you want to shut down or restart your PC remotely, you’ll start by configuring each computer in your local network. 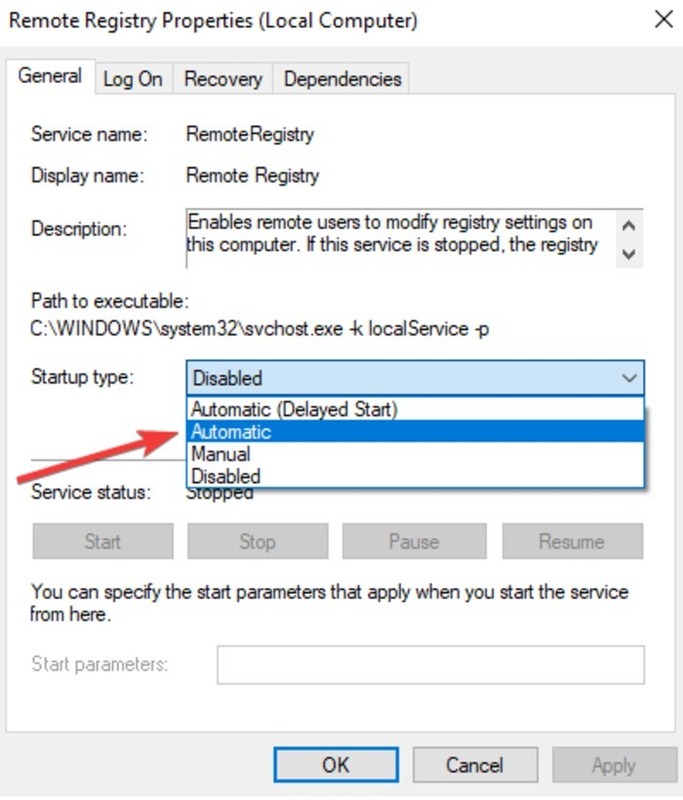 By default, the remote registry service is disabled. To enable it, use the steps below. 1. 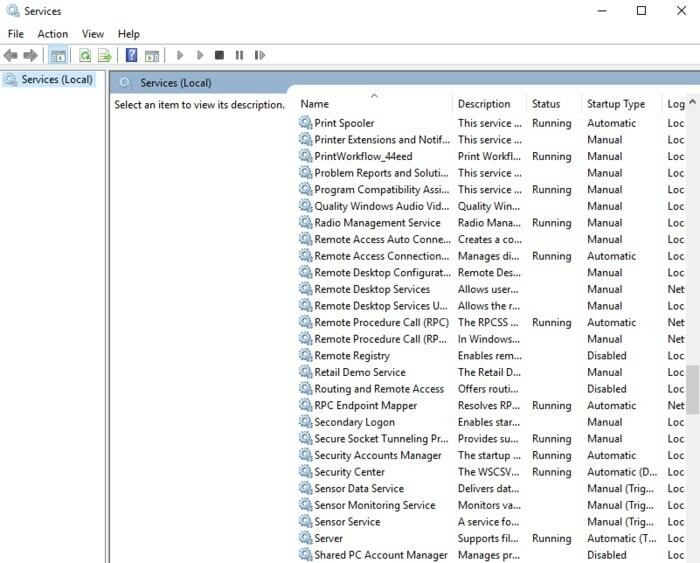 On the Windows 10 PC you want to remotely shut down or restart, launch the Services control panel. Click Start and type services.msc in the search bar. Press Enter to open the Services app. 2. 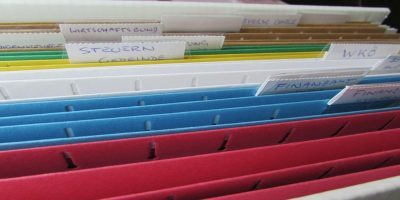 Find Remote Registry from the list of search results. 3. Right-click on it and select Properties. 4. Find Startup Type in the Properties Window, and set it to Automatic. 5. Click Start to launch it. 6. Go to the computer’s firewall, and open the required port. 10. 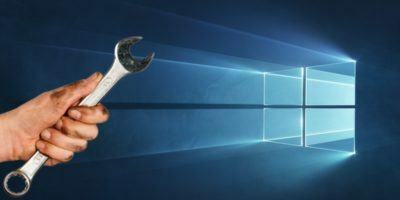 Enable the Windows Management Instrumentation (WMI) exception. 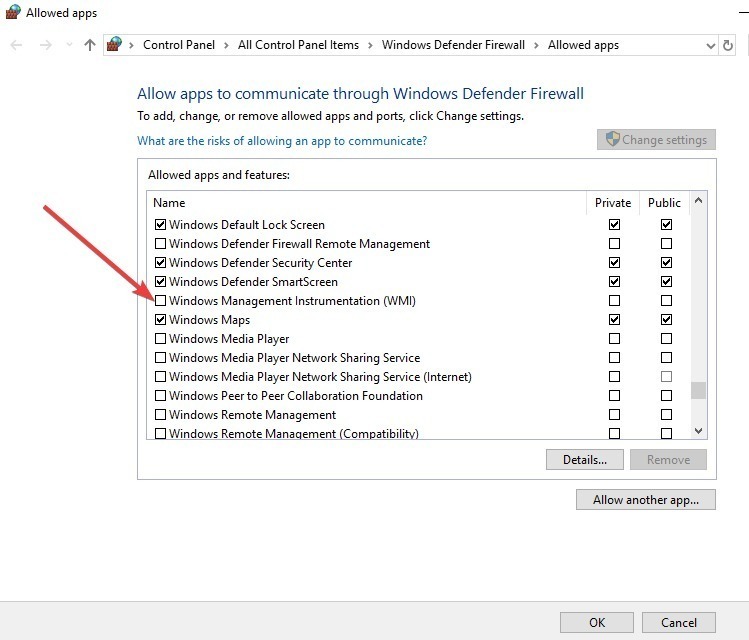 You’ll need admin permissions to do this on the remote computer, otherwise the command will fail. Press OK once done. 1. Click Start and type Command Prompt. 2. Press Enter. The Command Prompt window will open. 4. In the remote shutdown dialog, add one or more names of PCs, and specify if you want to shut down or restart. You also have the option to warn users and log a message to the event log. 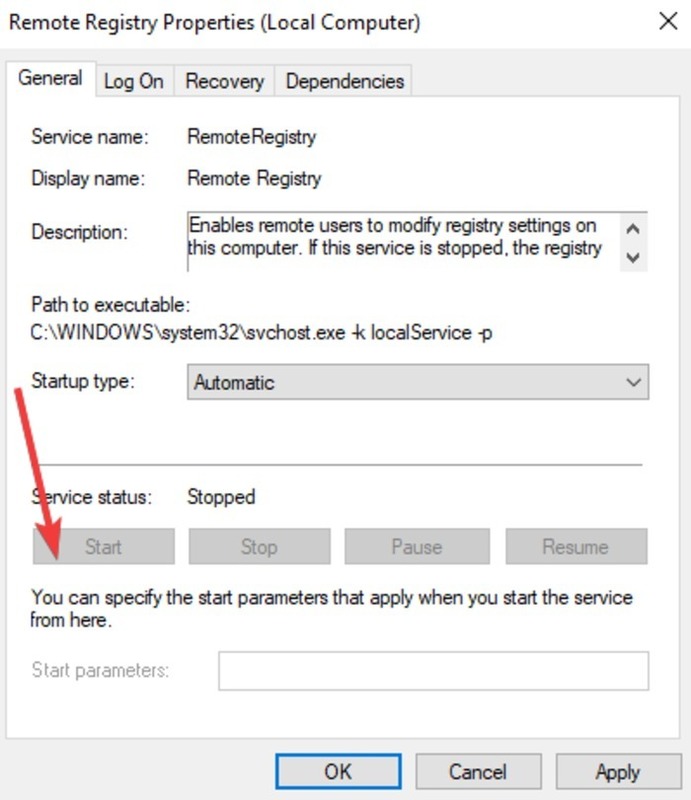 This method requires you to tweak some registry settings to shut down or restart your Windows 10 PC. However, you need to follow the steps carefully, as any misconfiguration in the registry can destabilize the system. 1. Right-click Start and select Run. 2. Type regedit and press Enter. 3. 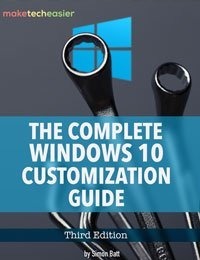 Either go to the following registry key: “Computer\HKEY_LOCAL_MACHINE\Software\Microsoft\Windows\CurrentVersion\Policies\System,” or copy and paste the registry path to the address bar and press Enter. 6. 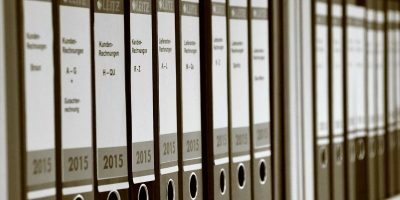 Enter the label: LocalAccountTokenFilterPolicy. 8. Close and exit the registry. 9. 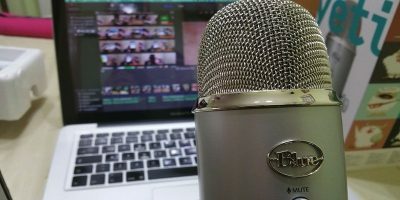 Reboot to confirm changes. 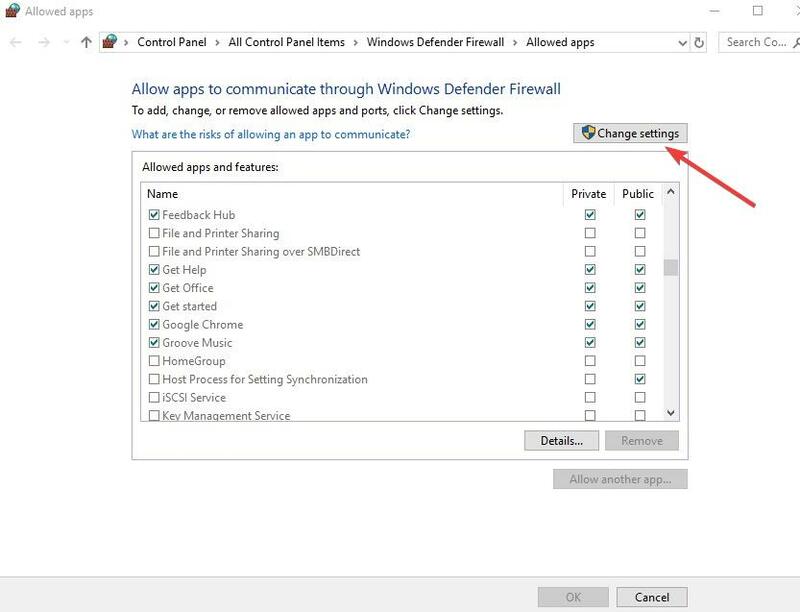 You can now shut down or restart your PC remotely. 10. Next, click Start and type Command Prompt. 12. At the Command Prompt window log into the computer. For example: net use \\MachineName and press Enter. 13. At the Microsoft Account ID or machine, type your username and password. Depending on the switches you pick, your remote computer should shut down or restart automatically. 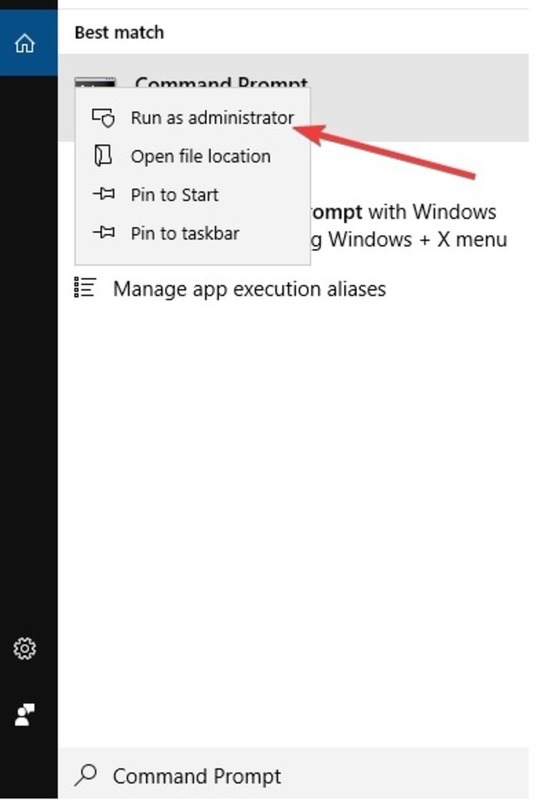 to close any running apps on the remote machine. 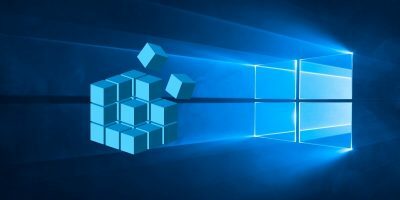 This method helps when you want to remotely shut down or restart a Windows 10 PC at the same time every day. While using a command line works, it may be a drag if you have to do this every time. 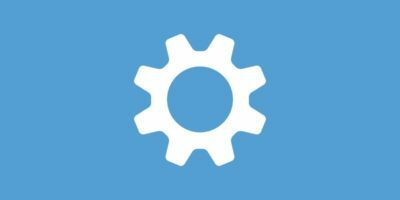 The easier option is to automate the process of shutting down and/or restarting all your Windows 10 PCs. Note: depending on whether you want to shut down (-s) or restart (-r), you can modify the switches and then save the file on your desktop using .the bat extension, i.e. shutdownrestart.bat. Drop us a comment, and let us know which of these methods worked for you.